It’s that time of year when the stores have the Christmas displays up and we are gearing up for the big thanksgiving feast. It’s also time for the cold weather to return to Tucson. The last thing anyone wants to deal with during the holiday season is having their heating quit. Heating repairs never come when it’s convenient and can be more costly than those breakdowns that are caught early. To maximize the chance of catching these possible heating repairs early, it’s always best to perform a tune up on your furnace or heat pump. A precision tune up can not only catch or possibly avoid those heating repairs, but it’s also a chance for a licensed heating and air conditioning contractor to check the safety conditions of your furnace or heat pump. 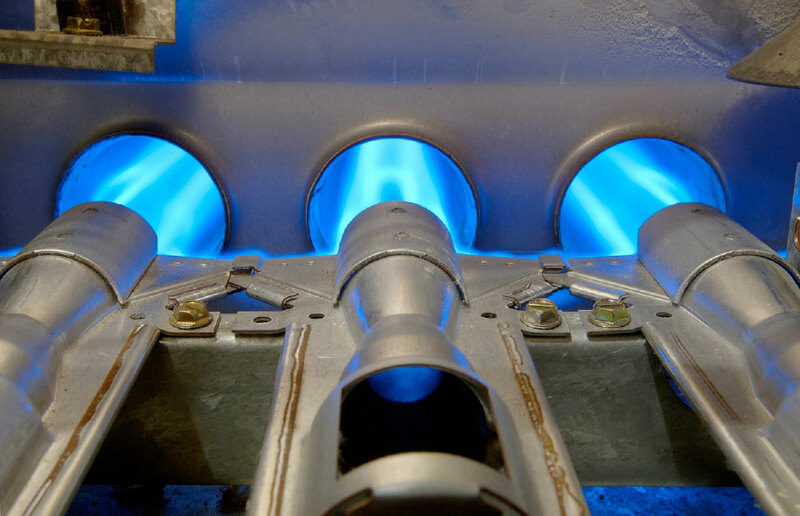 Gas furnaces produce carbon monoxide, a colorless, odorless gas that can lead to sickness or death if your gas furnace is not operating properly. One of the ways to ensure that your furnace is running safely is to have a licensed furnace repair expert like Baker’s Mobile Aire inspect and service your heater in the fall. They can run carbon monoxide tests that detect the lowest levels of carbon monoxide, levels that your store bought Co detectors won’t pick up. They will also check the safety systems of your heater to ensure your family’s safety and comfort all winter long. A precision heating tune up can also catch those other pesky problems before they become a big headache, and ensure your furnace or heat pump is running at peak efficiency – saving you money on your energy bills. Even if you have a home warranty or your furnace or heat pump are new, a tune up will keep you in compliance with your warranty regulations avoiding a denial of coverage for lack of maintenance. Avoid that surprise furnace and heat pump repair on a cold Tucson night, keep your family safe and comfortable all winter long with a tune up for your heating system.